頂 -ITADAKI- 2015 on SPACE SHOWER TV “DAX” ! Announcement about LOVE FOR THE FUTURE.Thank you for your cooperation! 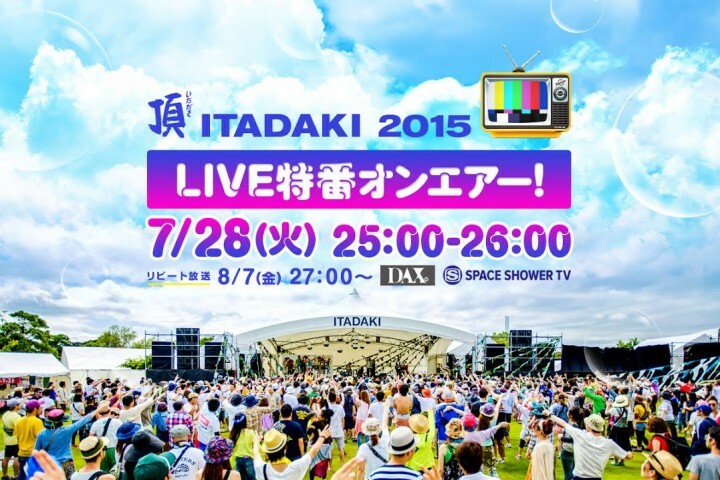 頂 -ITADAKI- 2015 Day2 on SPACE SHOWER TV “DAX” !